The importance of having a good roofing company cannot be overstated. For a thing that keeps you dry and sheltered all the time, a roof can be a thing that not many people expend time thinking about. The only time that you generally notice it, as with a lot of things, is when there is something wrong with it. 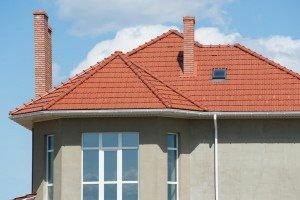 A draft comes in, or your head gets wet, and you suddenly have to confront the fact that there is an issue going on with your roof – this is often too late in the day, and you have to spend a lot more money than you would like to. Regular maintenance is the watchword for anything to do with your house – but especially your roof. If you maintain it well you can head off any serious problems before they even occur, and it is obviously preferable to be paying only some minor outlay for regular repairs rather than having to drop a lot of money on a huge repair because of negligence. 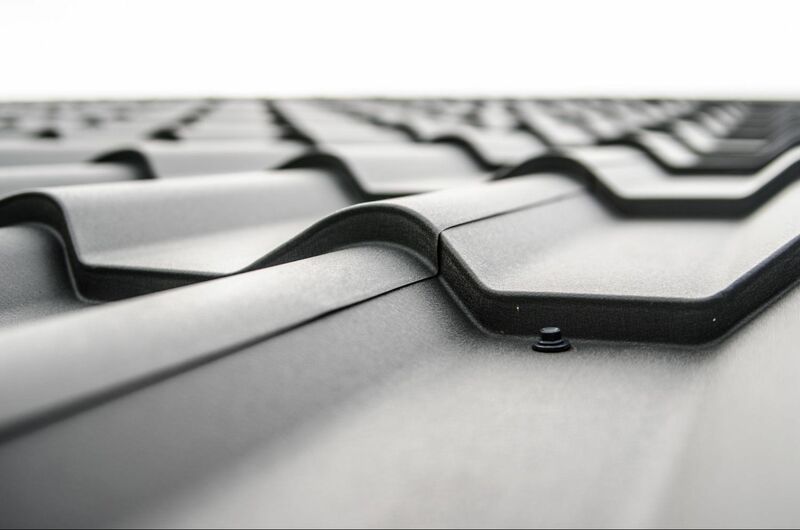 If you are in Dallas, Texas and you have been searching for a great solution to your roofing problems then look no further – Armor Shield Roofing are the answer that you have been looking for. We know that once you have worked with us and experienced how well our friendly and experienced team works, we swill be on your speed dial for any roofing issues that you have.